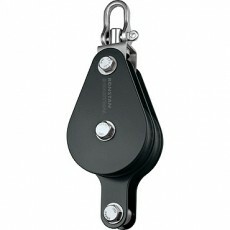 View cart “Double block, swivel shackle head – RZ1705” has been added to your cart. 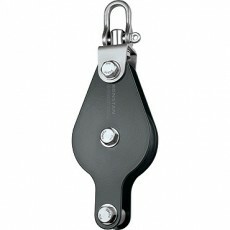 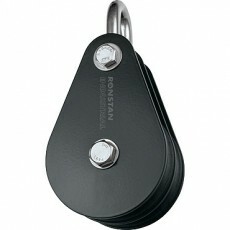 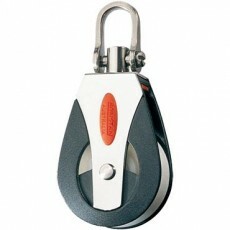 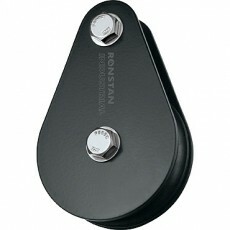 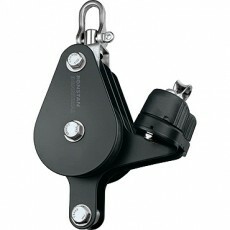 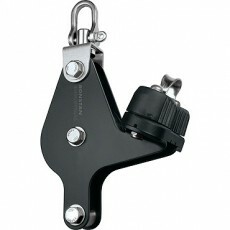 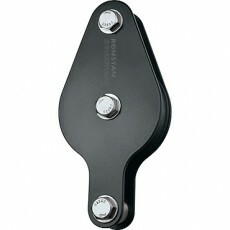 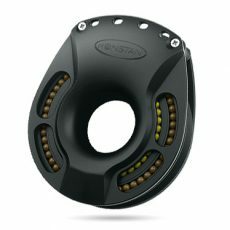 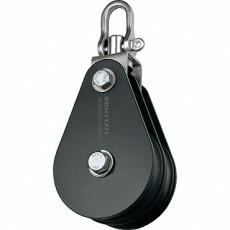 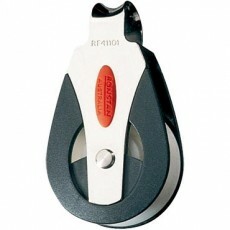 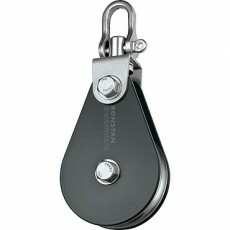 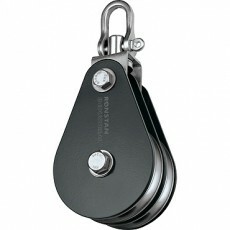 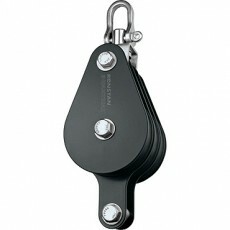 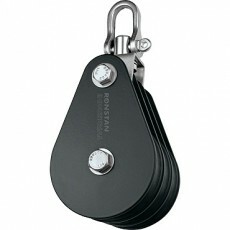 Blocks & Tackle Pulleys are one of our major product lines. 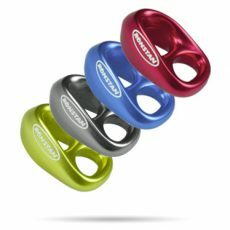 Selection advice.